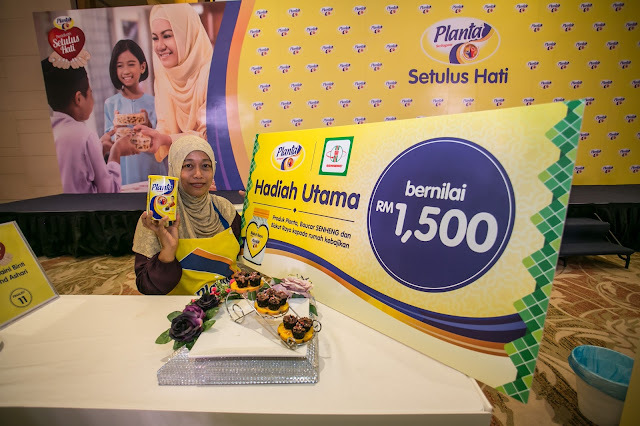 Planta, Malaysia’s trusted margarine brand for generations, today celebrated the end of its month-long Hari Raya ‘Peraduan Setulus Hati’ campaign which saw 12 shortlisted finalists competing in a heart-warming charity bake-off. 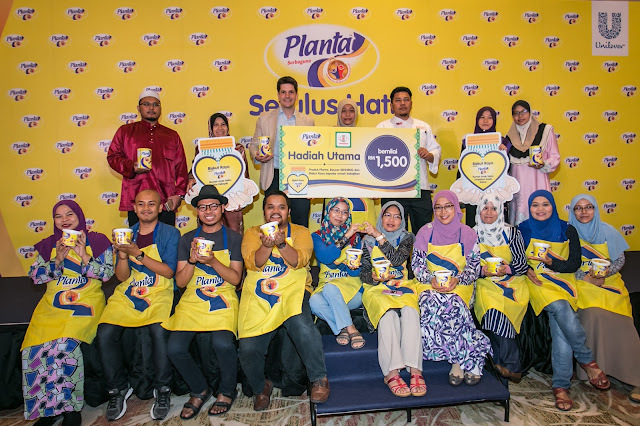 Designed to bring festive cheer to the less fortunate, the campaign challenged and inspired the public to compete for a chance to have their cookie creation distributed by Planta to ‘bless’ more than 400 children across Selangor and Kuala Lumpur, in addition to a host of attractive prizes. 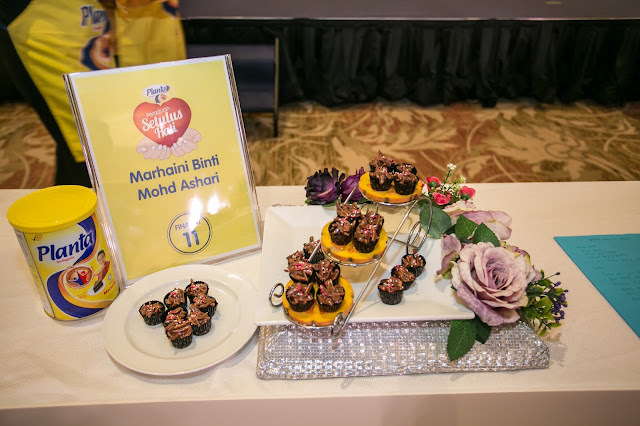 Aimed at sharing the efforts of a mother’s ‘air tangan’ with those who are less fortunate and so that orphans can experience motherly love through delicious cookies, the 90-minute bake-off saw Marhaini Binti Mohd Ashari emerge as the winner of the challenge where more than 5,000 mouth-watering Almond Stripes cookies were ‘raised’ for charity. Beneficiaries included the Yayasan Anak-Anak Yatin Pinggir Taman Tun Dr Ismail, Pertubuhan Kebajikan Pusat Jagaan Suci Rohani, Rumah Anak Yatim Al-Munirah, Rumah Anak Yatim Limpahan Kasih, and Rumah Anak Yatim Nur Hidayah in which over 400 children, caretakers and some single mothers received a donation of more than 5,000 Almond Stripe cookies. 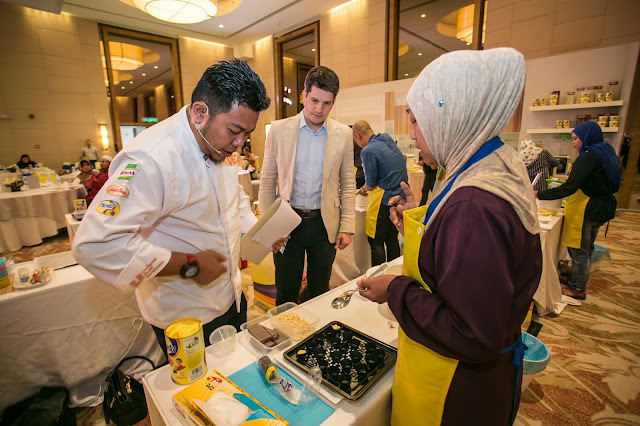 Judging the bake-off and sharing in the engaging festivities were Tim VanEs, Category Head Foods of Unilever Malaysia and Mohd Hadzrin, Senior Sous Chef (Asian Cuisine) of Unilever Food Solutions Malaysia. 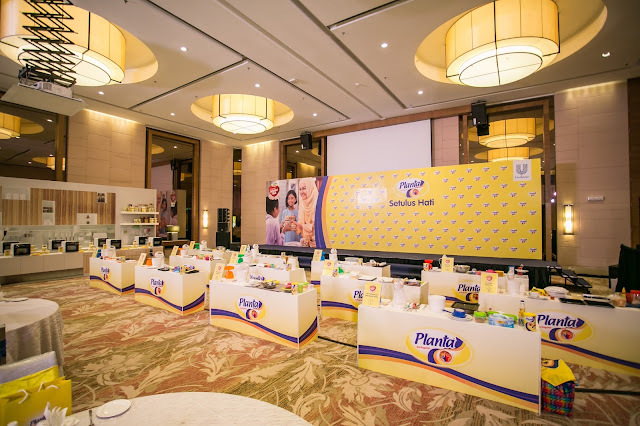 The judging criteria was based on 70% on the distinctive taste of Planta and 30% on the presentation of the cookies. 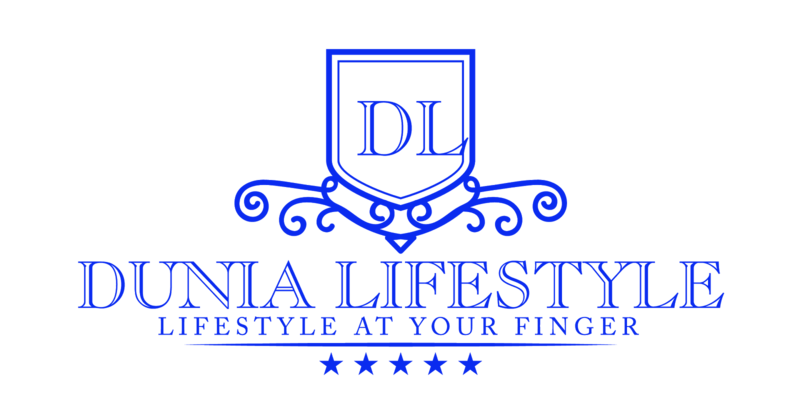 The grand prize winner received the honour of having her winning cookie recipe baked by the Planta and subsequently distributed to the five charity homes. She also won a RM1,500 Sen Heng gift voucher and Planta products. The first runner-up and 10 consolation prize winners took home prizes in the form of Seng Heng gift vouchers in addition to Planta products worth RM10,000.